Polyurethanes and Epoxies are well established in the field of electrical encapsulation due to their wide range of processing and performance qualities. They can be produced as tough, rigid or soft elastomeric products and give good electrical, mechanical and moisture protection to electrics. The cured polyurethane provides protection against both mechanical forces and moisture ingress. It also electrically insulates the components and eliminates mechanical noise caused by flux vibration. Polyurethanes can be formulated to have the additional properties of good thermal conductivity to dissipate heat from the components or flame retardancy. A less obvious advantage of encapsulation is in making it difficult to remove the cured polyurethane from the components – thus providing protection from competitors. 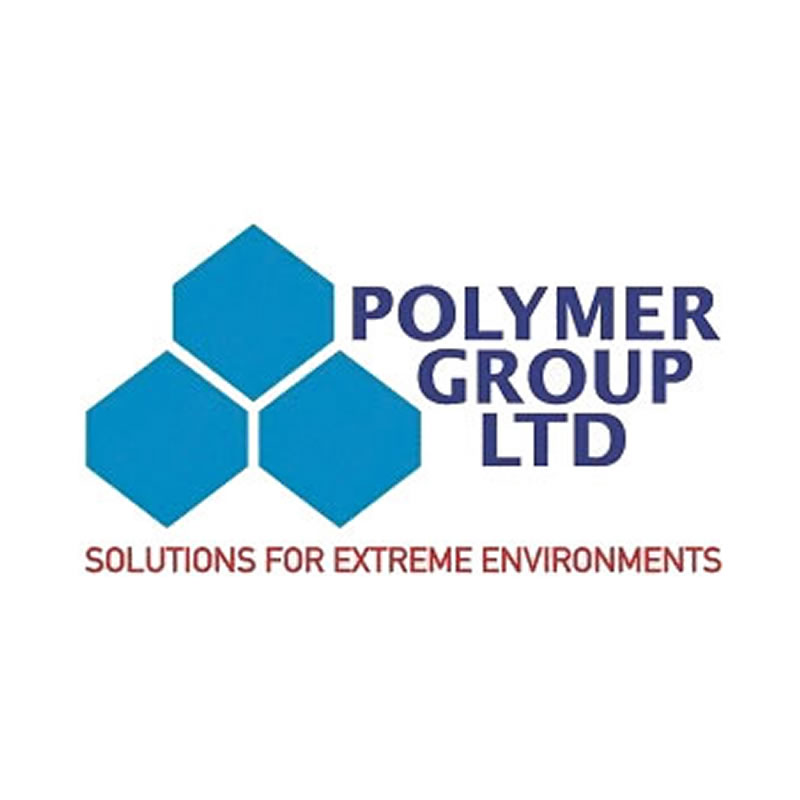 Polymer Group has a range of high performance, co-polymer, polyurethane electric potting elastomers ranging in hardness from Shore 25A to Shore 60D. The handling characteristics enable ease of use and versatility in a variety of applications. The low viscosity of mixed Endurapack allows good penetration of the components within the case. External heat is not normally required. Endurapack series elastomers are suitable for electrical encapsulation of transformers and electronic components. On-site – encapsulation of electrical cable joints on-site. The electrical component is placed within a case and the polyurethane is poured into the case to cover the components. The mix sets to form a solid polyurethane. A two component, thermosetting, low exotherm polyurethane electrical potting system with high heat resistance. Suitable for encapsulating transformers and a wide range of electrical and electronic components. This product has been specifically formulated with a low viscosity to aid penetration of transformer windings. It is odourless and recommended where personnel cannot use epoxies due to sensitisation or to remove the possibility of sensitisation. A non-urethane, re-enterable polymer encapsulant. FLEXGEL 221 forms a moisture proof encapsulation for buried cable splices that is easily re-enterable and bonds to cured material making repairs easy. A low exotherm potting system with exceptional adhesion. FLEXGEL 221 can also be used in cushion applications where a gel-like feel is required and its superior filling abilities make this the perfect product for padding applications. A two-component, room temperature curing, electrical encapsulant specifically formulated to seal, protect and preserve the electrical characteristics of delicate electronic circuits in severe environments. A low exotherm potting system with exceptional adhesion.